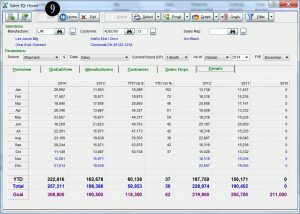 By relating customers to a “buying group” customer, you can analyze the combined sales and commission totals for all the related customers. 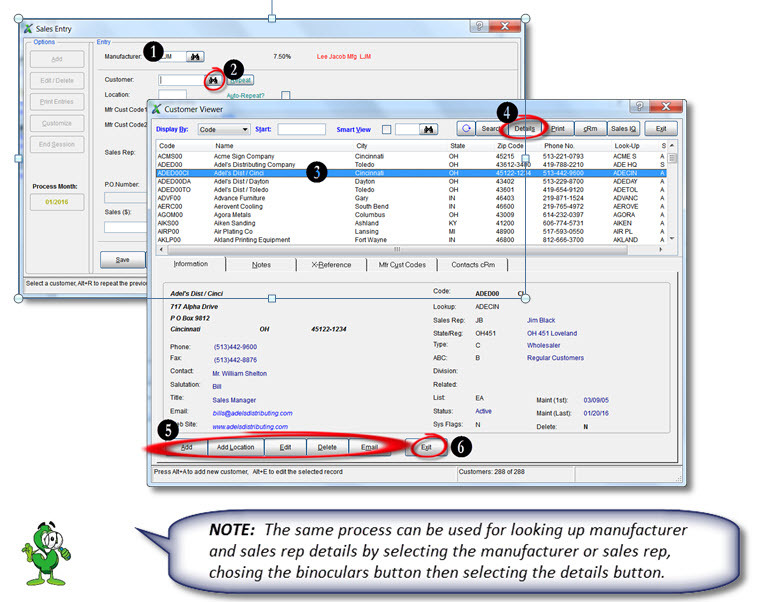 In addition, you can summarize the buying group into one total while looking at all your customers by selecting the summarize box next to the customer Related field for the filter. 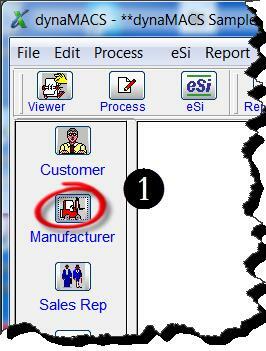 From the Customer Viewer screen highlight the customer to be related and select the Edit button. 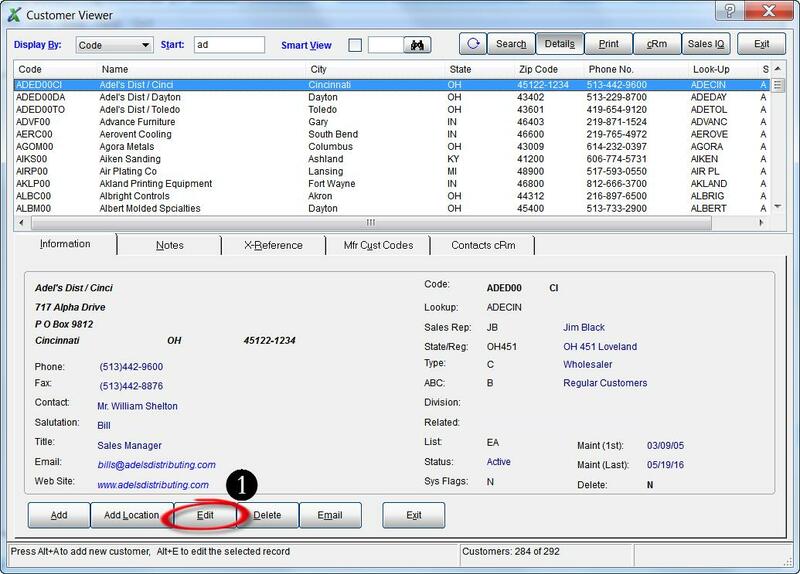 In the Related-To field enter the Customer Code to relate this customer to or search for the customer code by using the Binoculars button. 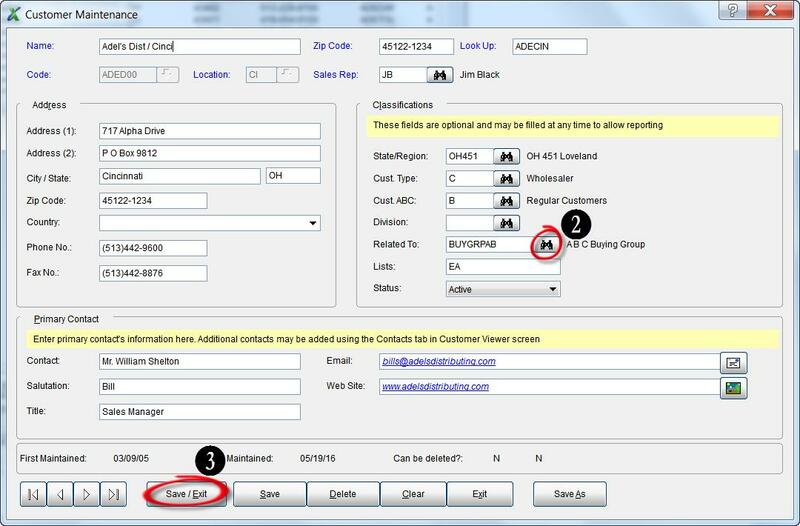 In the Filters screen enter the Related customer code in the Starts With and Ends With fields. In this example we are using ABC Buying Co (customer code BUYGRPAB). You can search for the customer code by using the Binoculars button. The Sales IQ Home screen will appear. Select the Customer tab. The detailed activity for those customers related to ABC Buying Group will be displayed. 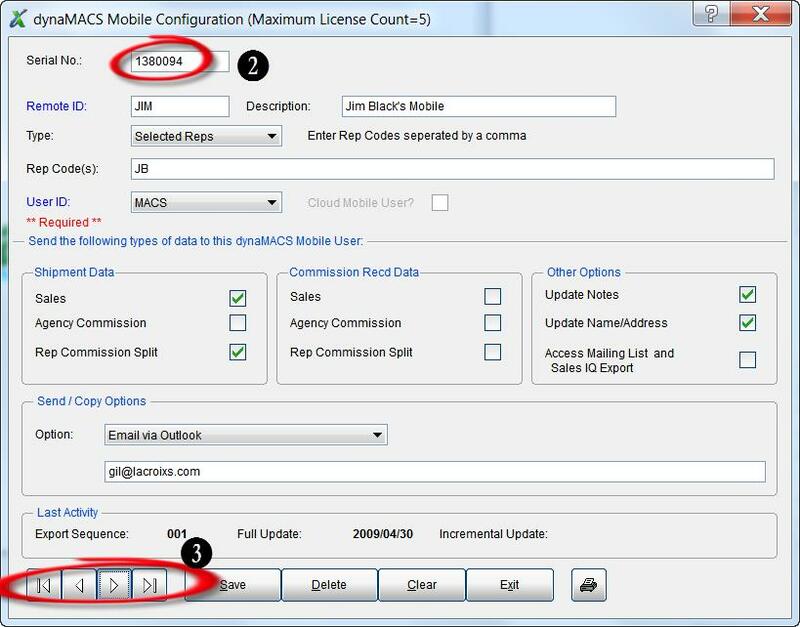 If you would prefer to see summarized information, go back to the Filters and select the Clear button and then the Summarize button to the far right of the Customer Related field. The Sales IQ Home screen will appear with the summarized activity for all customers. You will notice the ABC Buying Group summarized on the first line highlighted below. 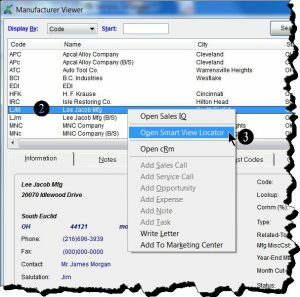 You can find customers in a zip code that buy from a particular manufacturer by using the Smart View Locator from the Manufacturer Viewer screen. 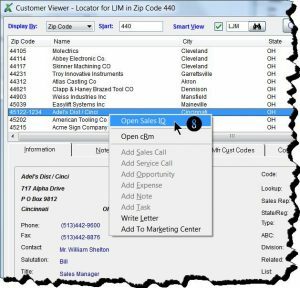 In the following example we will look for customers that buy from the manufacturer Lee Jacob Mfg (LJM) in the zip code area beginning with 440 and then display the sales activity for one customer, Adel’s Dist/Cinci. 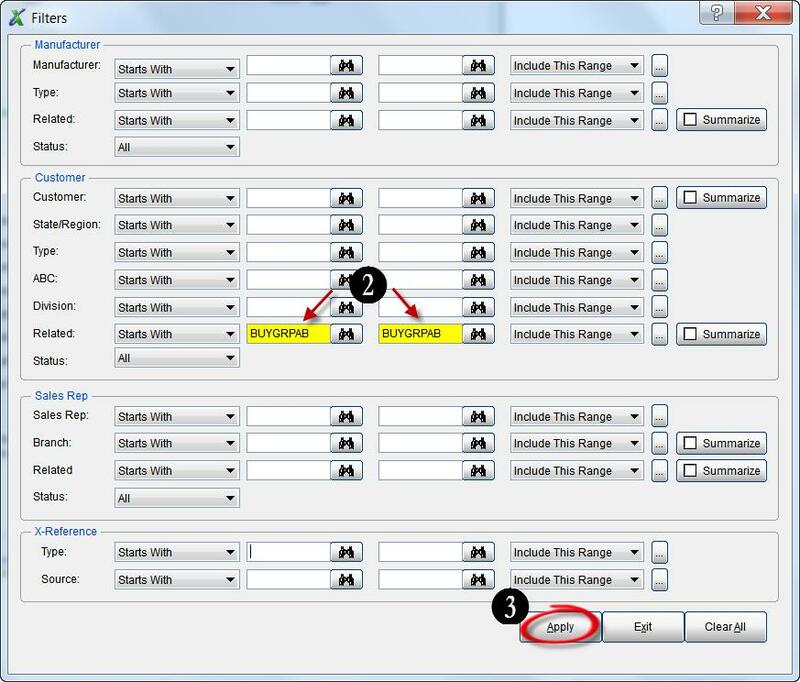 From the Main dynaMACS screen select the Manufacturer Viewer icon. 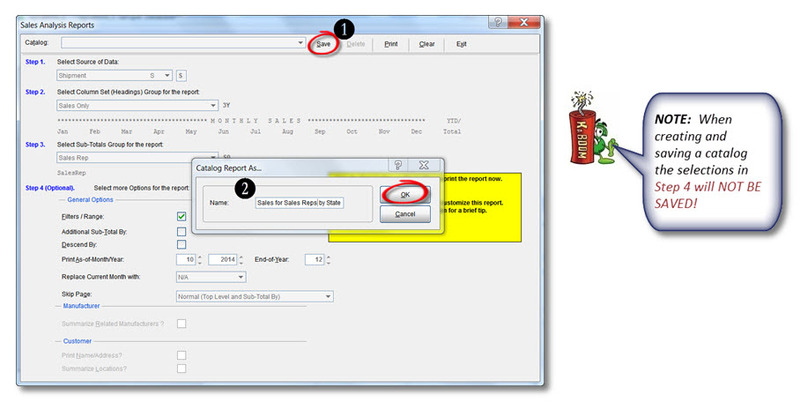 Select Open Smart View Locator. 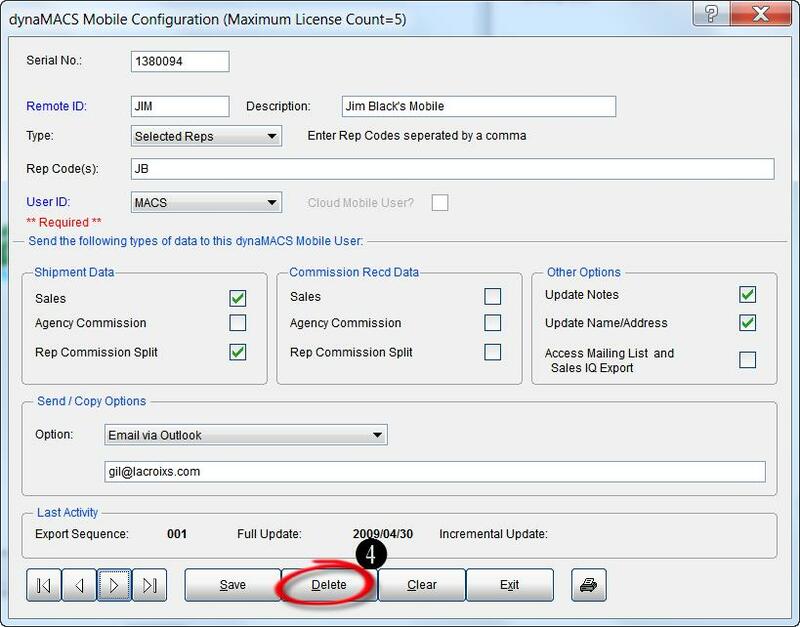 Enter 440 in the Zip Code field in the Locator dialog box. 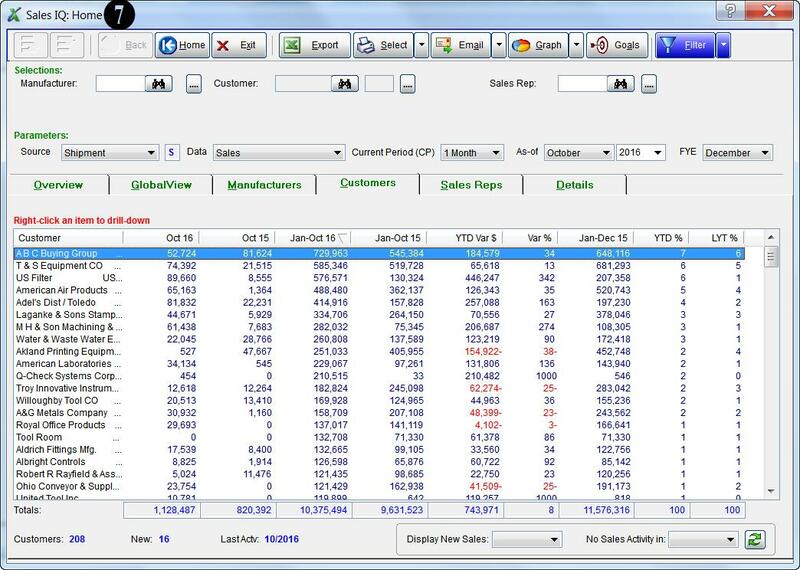 The Customer Viewer screen will display all customers that buy from Lee Jacob Mfg in the zip code beginning with 440. 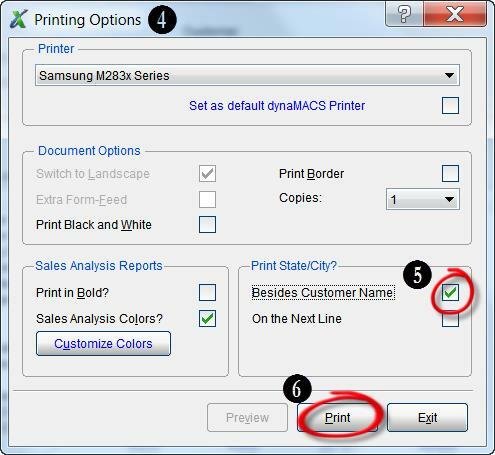 Highlight the customer Adel’s Dist/Cinci and right click. 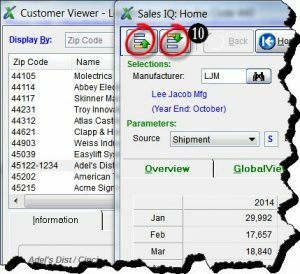 The Sales IQ screen will be displayed showing the sales activity for the customer Adel’s Dist/Cinci buying from the manufacturer Lee Jacob Mfg. 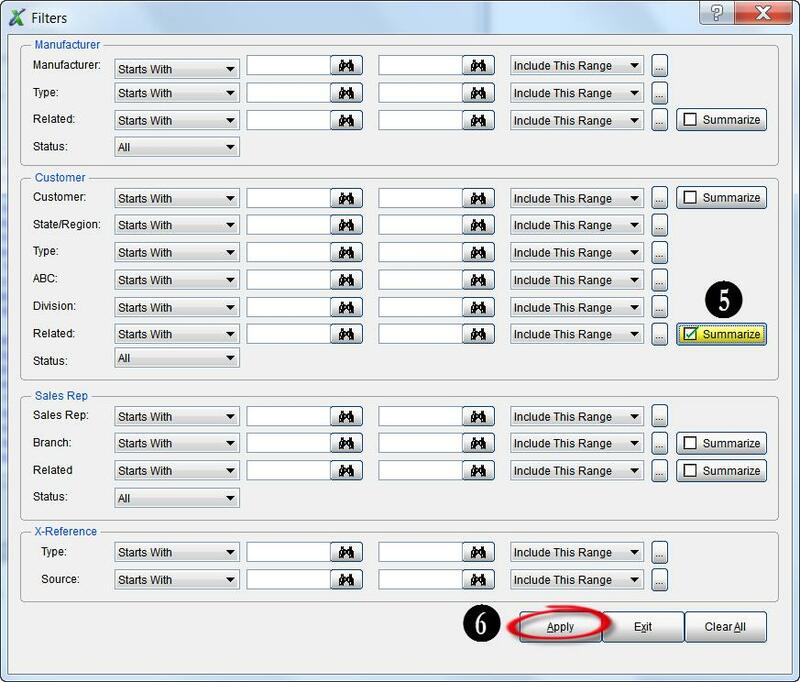 From here you can select the Up and Down arrows to see additional customers.